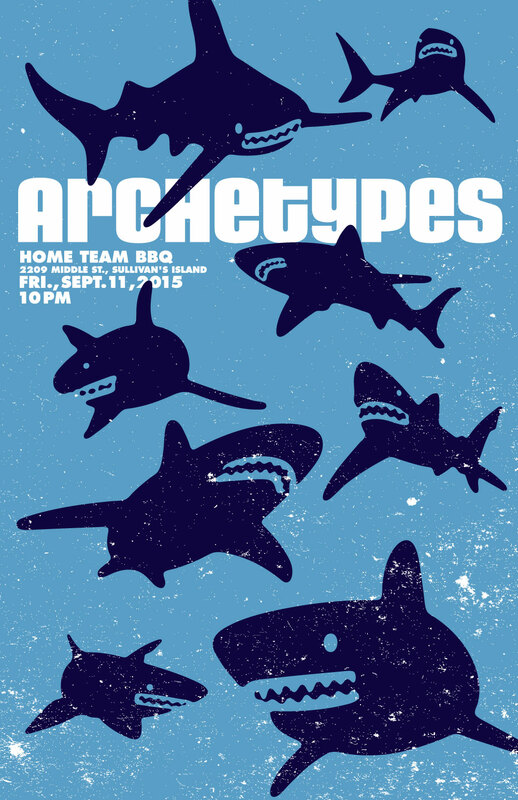 put it on your calendar, sept 11, hometeam bbq, sullivans island. archetypes are back and badder than ever! will be one kickass show.